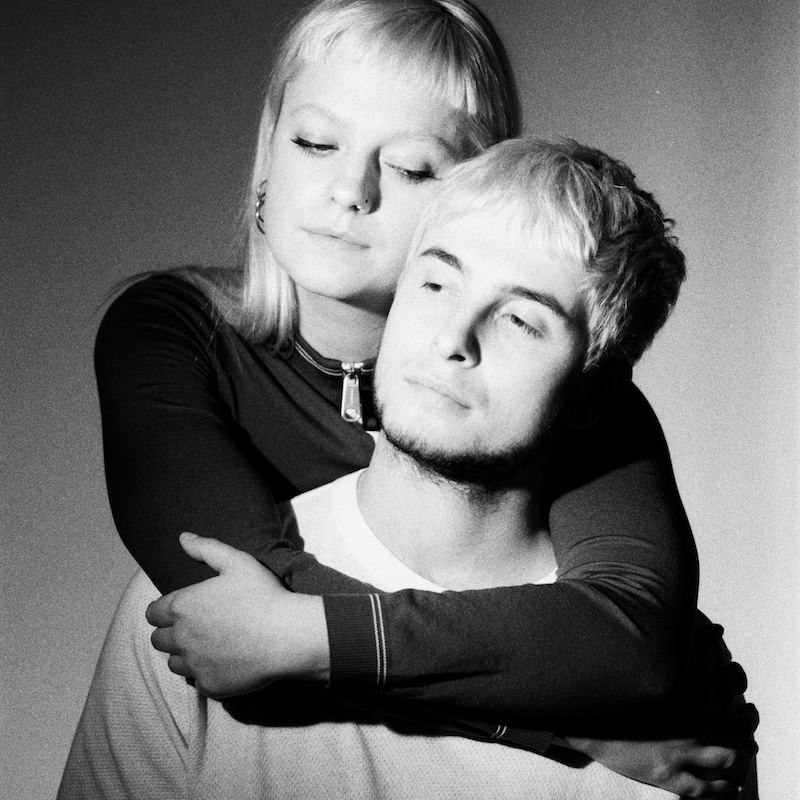 East London duo 0171 have shared their beautiful new single 'SMTHN RL'. The pair launched themselves with debut single '1000 Words', which despite its title was an exercise in sharply defined alt-pop simplicity. The alt-pop duo continue to expand their creative universe with a brand new single, matching dappled electronics to those intertwined vocals. There's a sense of longing in each note, the sensual production allied to songwriting that leans towards archive R&B bumpers while adding something new. An addictive tale of yearning, 'SMTHN RL' is an exquisite piece of groundbreaking digital exploration.